Our old website is still available. Are you searching for one of our products? 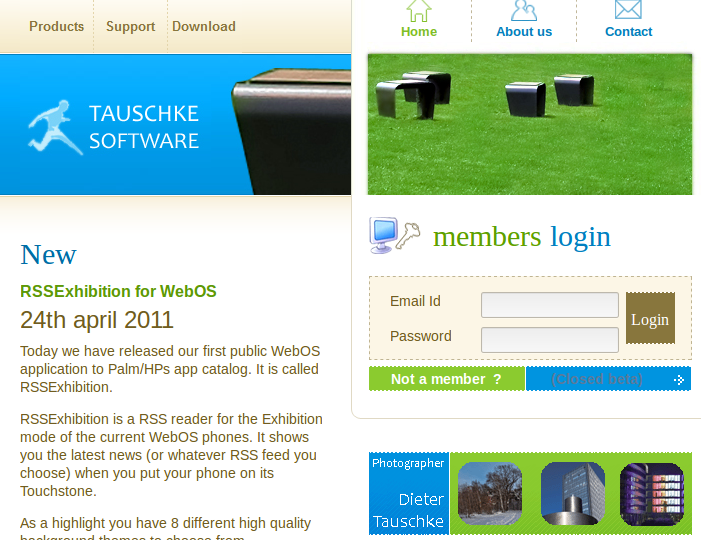 Tauschke Software. Hingbergstr. 109, 45470 Mülheim.